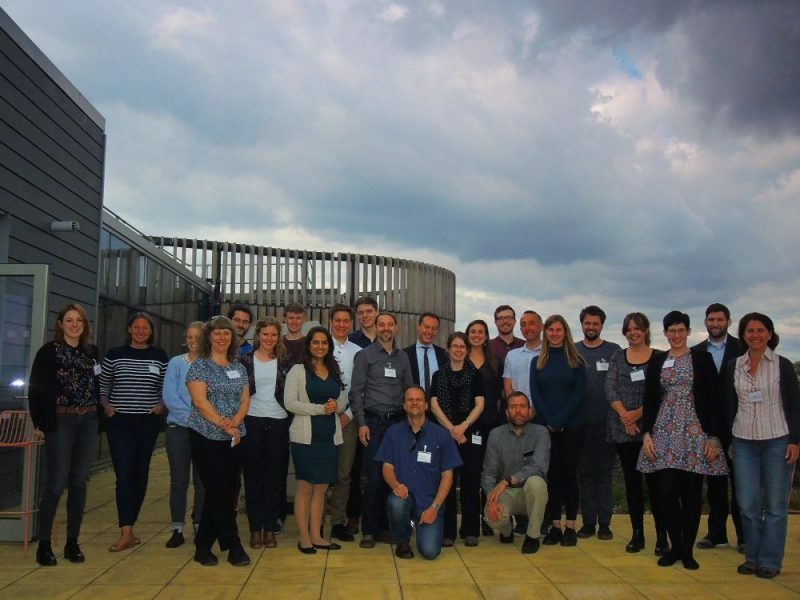 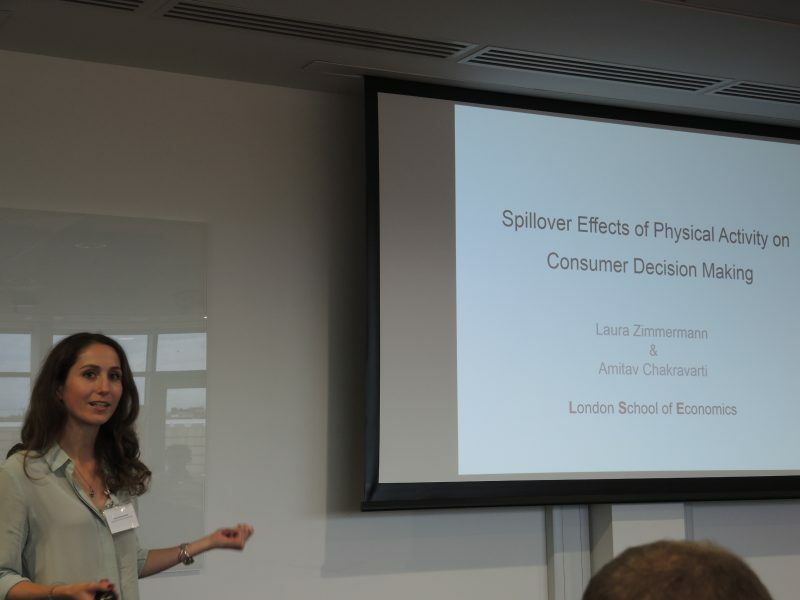 The workshop brought together social science researchers and doctoral students from across the UK and beyond working on behavioural spillover (i.e. 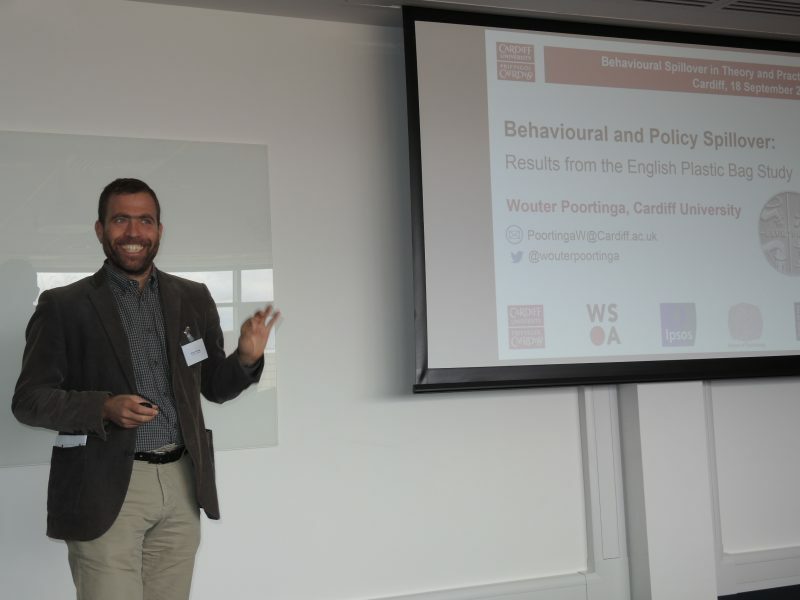 how changes in one behaviour impact on other behaviours) and related secondary-behavioural processes. 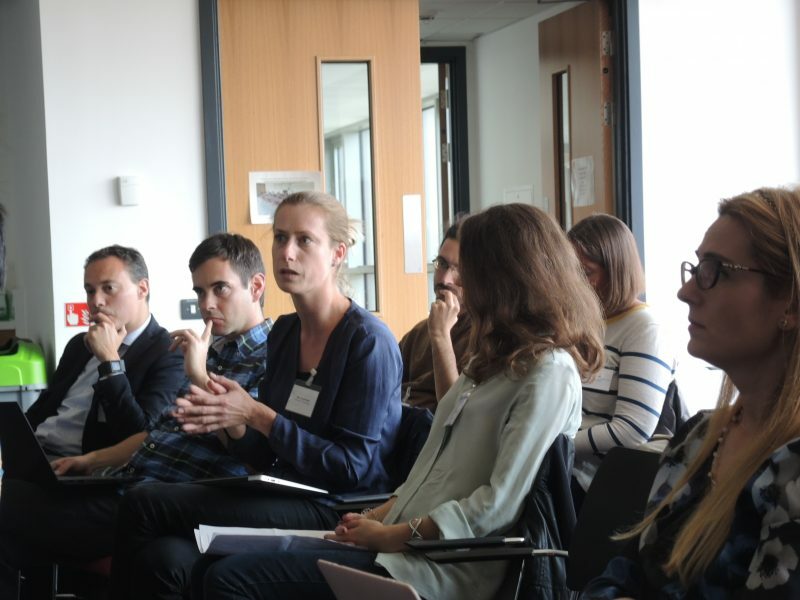 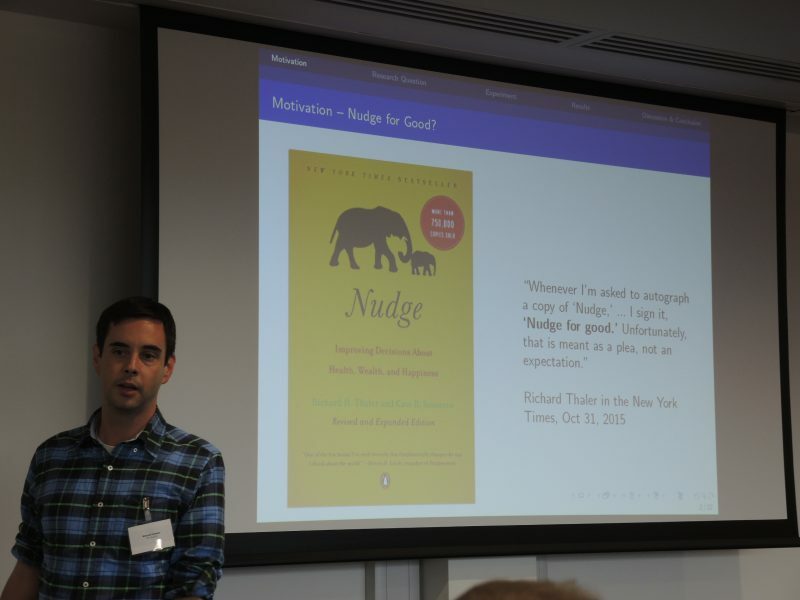 We were delighted at the range of perspectives and disciplines represented at the workshop (including psychology, behavioural economics, marketing, management, and sociology), each with its own range of techniques for understanding and changing behaviour. 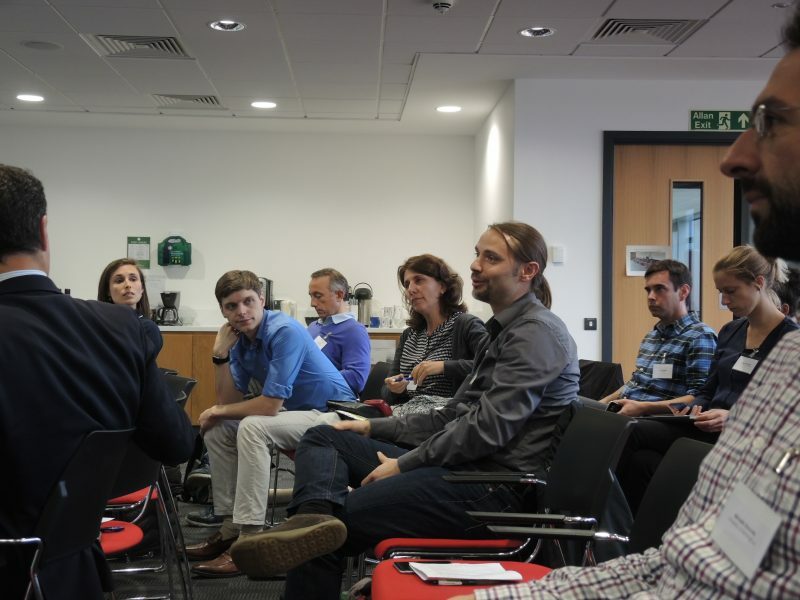 Sincere thanks must go to all presenters and attendees for making it such a success. 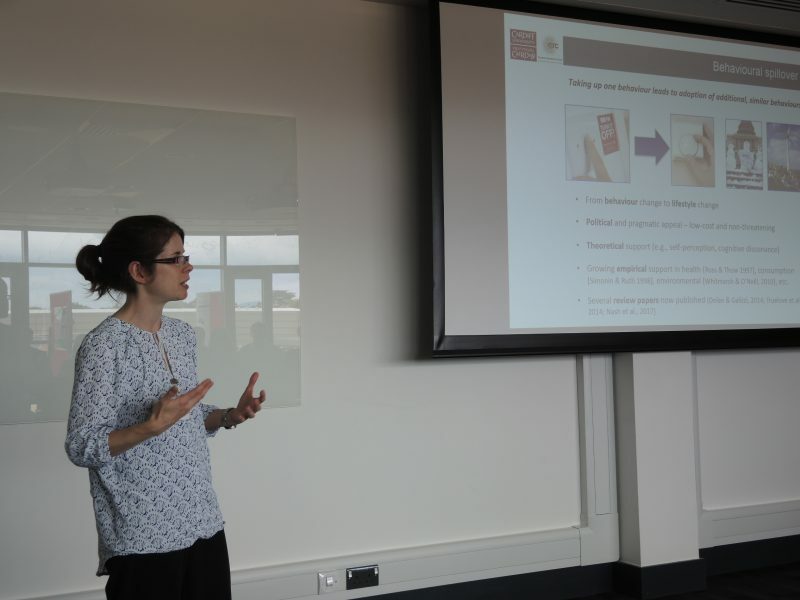 Below is a selection of images from the workshop.